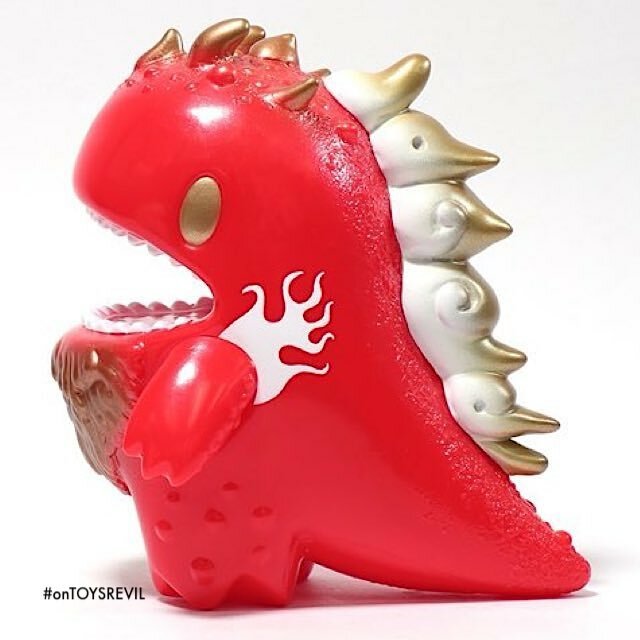 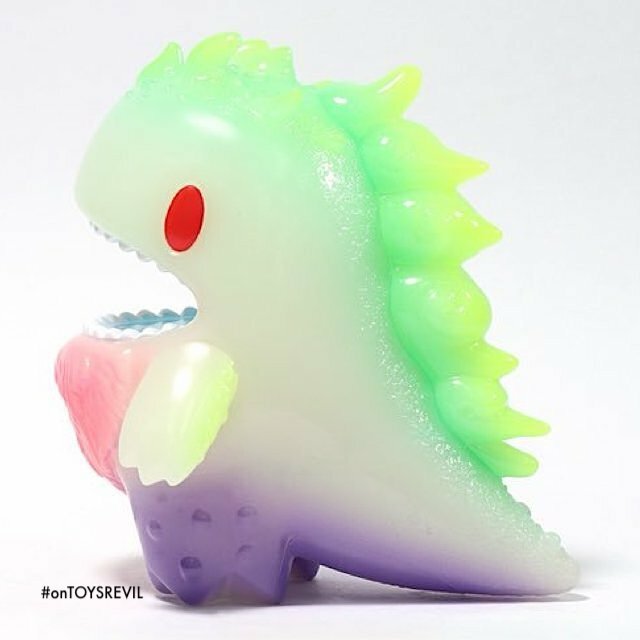 @unboxjp has revealed the first TWO editions of Japanese designer/artist Yasu's interpretation of ZiQi Wu's LITTLE DINO (previously teased), known officially as "MONONOKE DINO"! 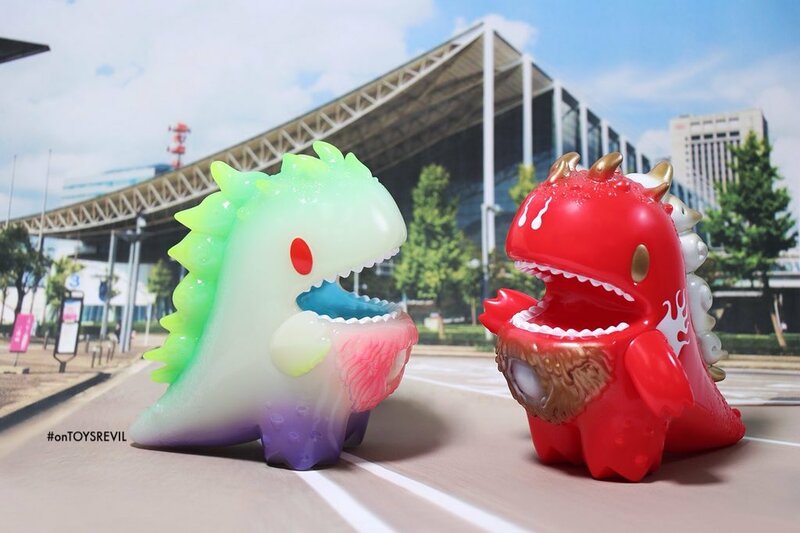 The GID figure is "Obake" ("Ghost") version, while the red figure is "Onibi" (translates as "demon fire") version. 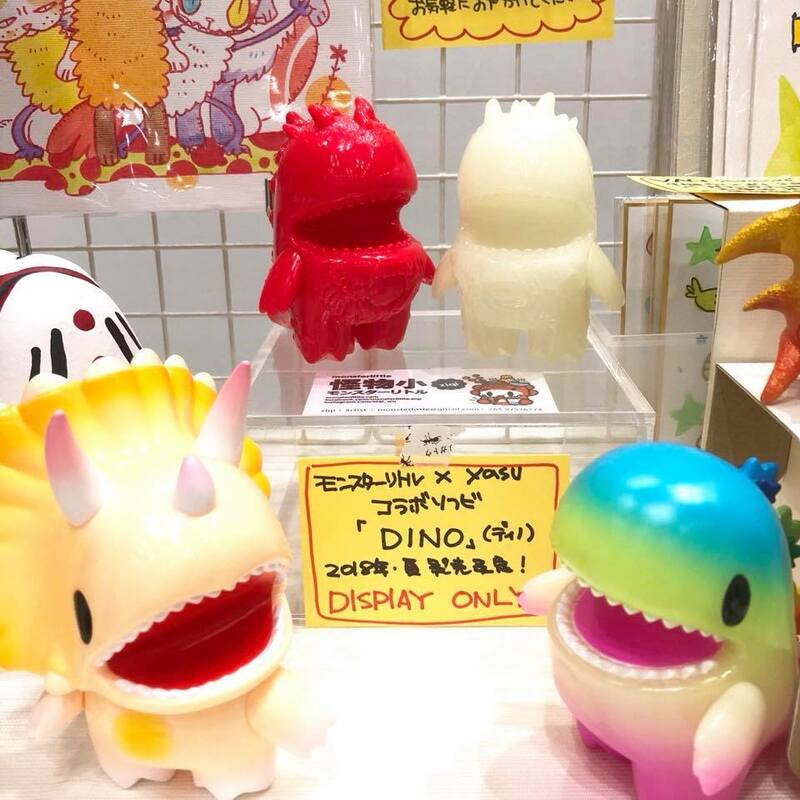 They will debut at the coming Wonder Festival (Summer) on July 29th, and more likely subsequently online releases - both time, price and quantities TBD.